Most people on this time have facebook account. 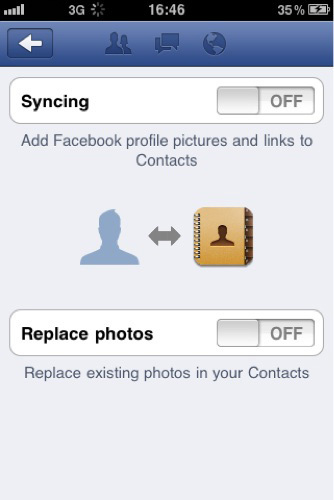 Your iPhone can sync contacts with facebook. 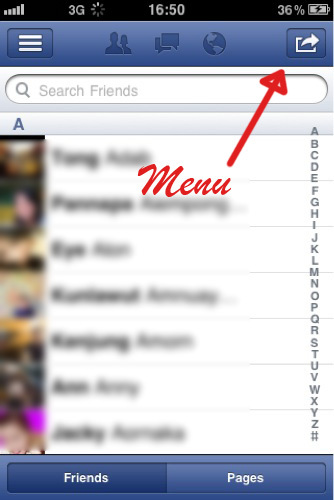 Photo in facebook profile will show in iPhone contacts when synchronized. 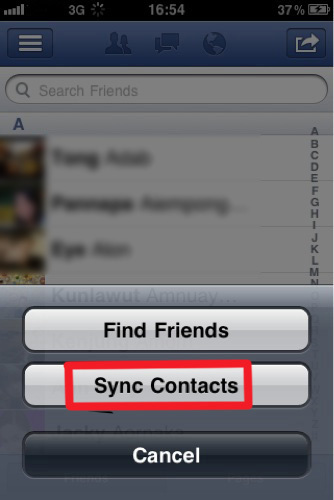 Sync iPhone contacts with facebook can help you save the times for fill in friends contact photo. If you want to sync facebook to iPhone contacts, just go to facebook application on your iPhone > Friends > Menu on the top right of the screen > Sync Contacts. In the Sync Contacts page, just turn on the Syncing for add Facebook profile pictures and links to contact. Turn on the Replace photos if you want to replace existing photos in your contacts. For someone have photo in contacts already and don't want to replace, just keep turn off.